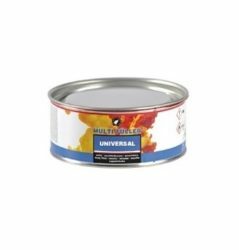 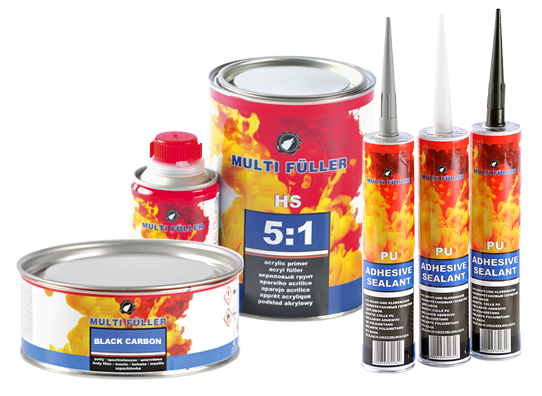 Multi Fuller is a premium automotive refinish line manufactured by the Polish company TROTON. 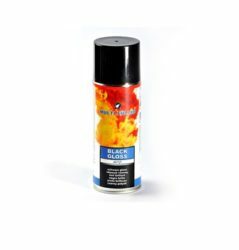 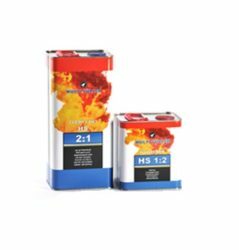 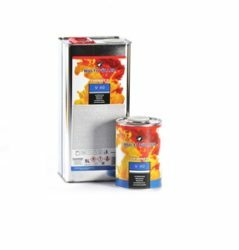 It globally supplies a comprehensive range of auto body refinish products with high technology formulations specilizing in fillers, coatings and anticorrosive products. 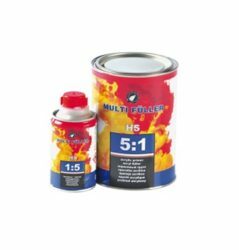 The line is completed by an offer of additional materials providing our customers everything a modern body shop needs.